Few people would contest that modern capitalism comes with major costs: it damages the environment, harms workers, and increases inequality, to name just a few. Yet we’re told time and again that those are simply inevitable side effects of the constant need for profit and growth—and that while they may be regrettable, there’s no other way. 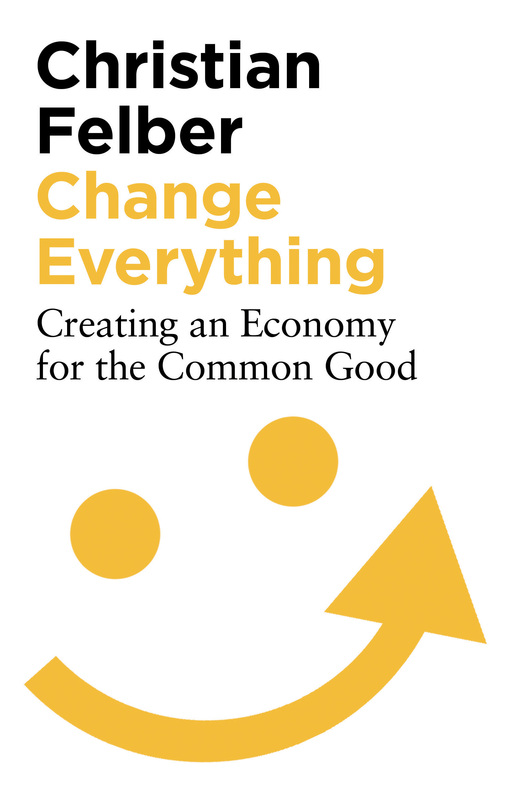 Nothing less than a call to re-examine all that we’ve ever been told about how economies work, Change Everything is a ringing manifesto for a new, better age. Appendix 2 Facts, figures and a twenty-point summary.